Electronic music explorer Mark Ernestus (Rhythm & Sound, Basic Channel) drops two dubwise mixes of songs from Malian Afro-rocker Ben Zabo’s highly-touted debut album. This will be a limited edition 12" (500 copies). 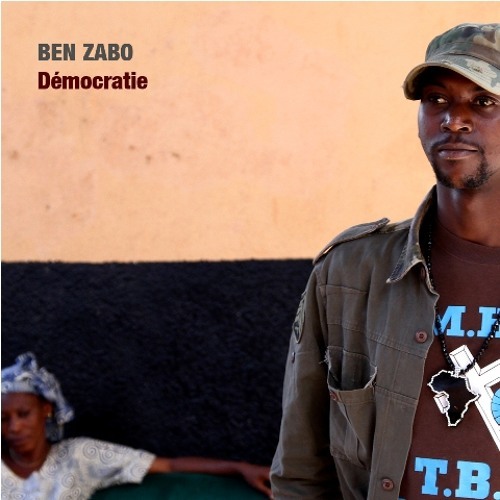 Available digitally (CD/download) on Ben Zabo's "Democratie" EP out in May.